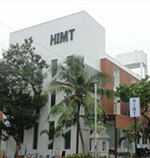 Congratulations to HIMT Offshore for starting the first offshore training facility in south India. 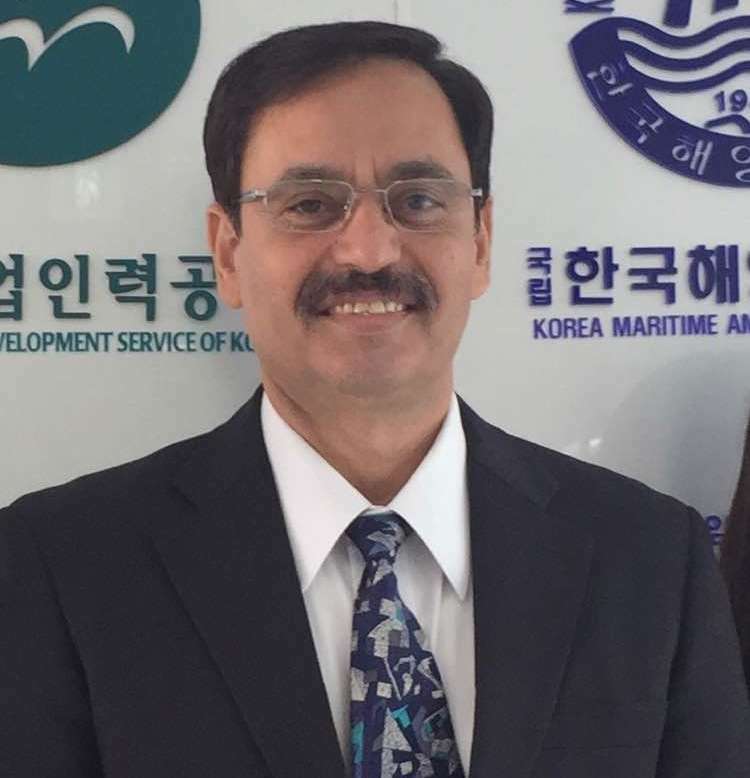 Already a well-known name in maritime training, we look forward to see HIMT Offshore setting new standards in offshore/DP training market as well. With well laid out facilities and world class Kongsberg DP simulator. 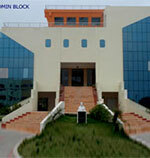 HIMT Offshore is well equipped to impart world class DP training. Wishing Mr. Sanjeev Vakil and his dedicated team all the success.